Talon Marine Services is a full service marine repair and sales facility. We proudly serve the Oviedo, Winter Springs, Orlando, and Central Florida areas. Whether you're an experienced boater or just a beginner, our friendly and knowledgeable staff is committed to you. We provide a positive experience and ensure all your boat repair, maintenance, and sales needs are met. Contact us today to experience the Talon Marine difference! Our Service Department provides expert and honest advice for your boat repair and maintenance needs. Our Repair Technicians are experienced professionals that specialize in Yamaha and Suzuki engines, as well as other outboard motors. Our Technicians are also proficient in RePowers, Rigging, Electronics, and Accessory Installations. No matter what your service needs are, Talon Marine will get you safely back out on the water; with quality parts, reliable service, and a "piece of mind". Our Sales Department features the rugged and sturdy line of SeaArk boats, a dependable aluminum work, patrol, excursion, or recreational boat. 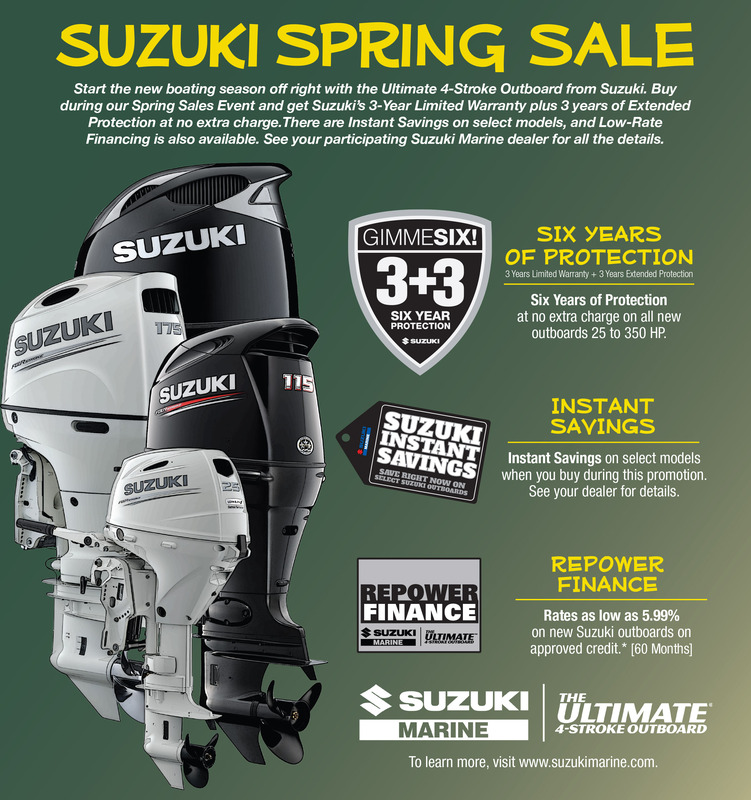 We also feature high performance Suzuki outboard engines. Talon Marine is Central Florida's official Suzuki Repower specialist! 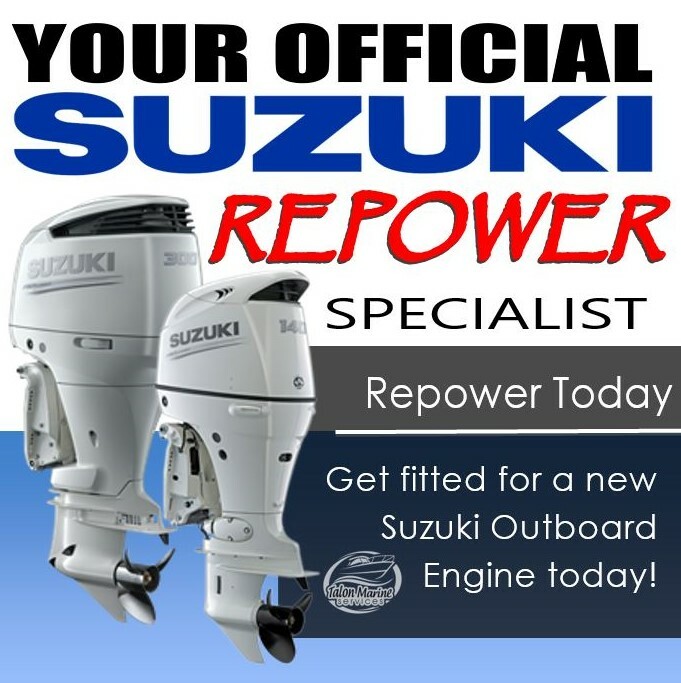 Get repowered with a new Suzuki Engine today! Conveniently located off the 417 in downtown Oviedo, just minutes from Orlando, Longwood, Winter Springs, and Casselberry. SUZUKI SALES AND PROMOTIONS! DON'T MISS OUT!